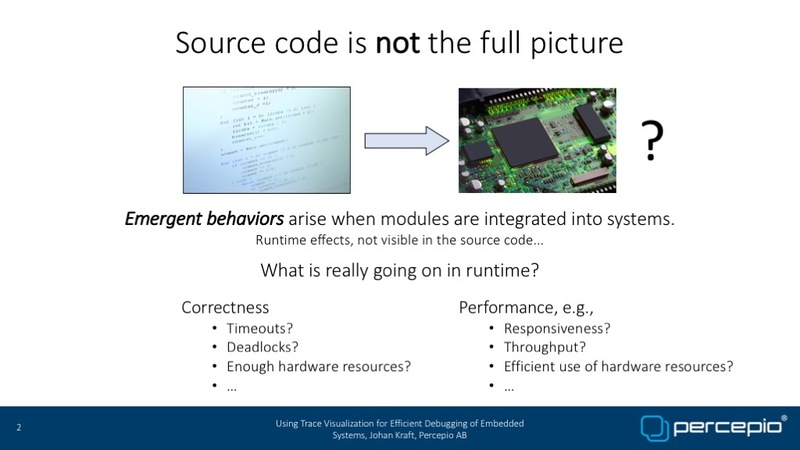 Source code alone does not present the full picture of an embedded application. 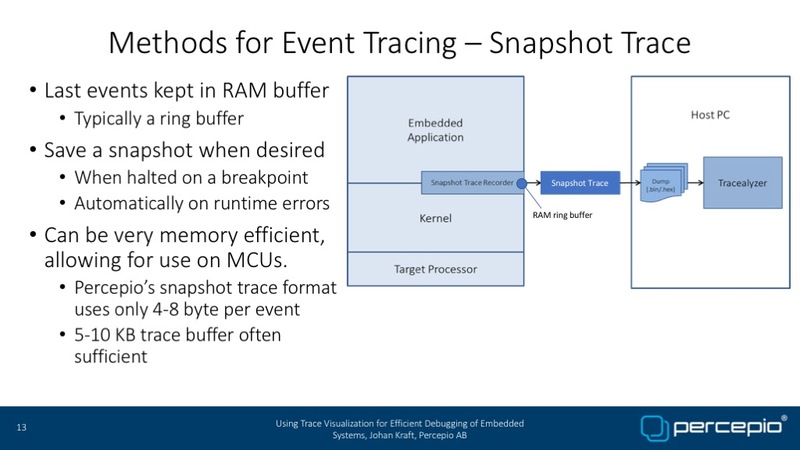 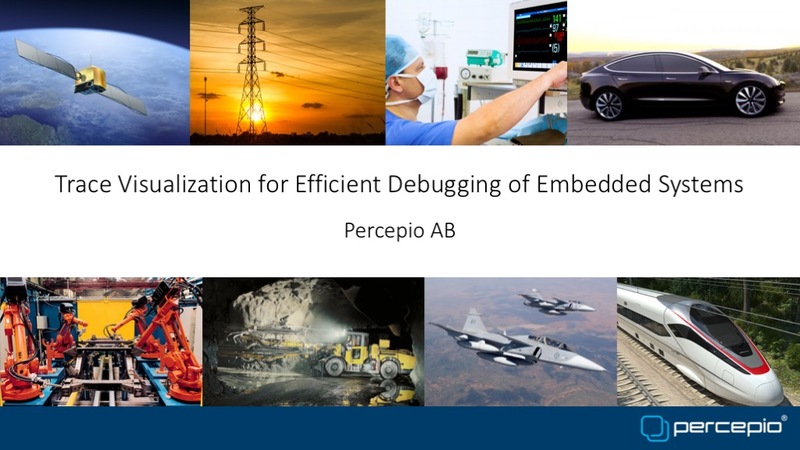 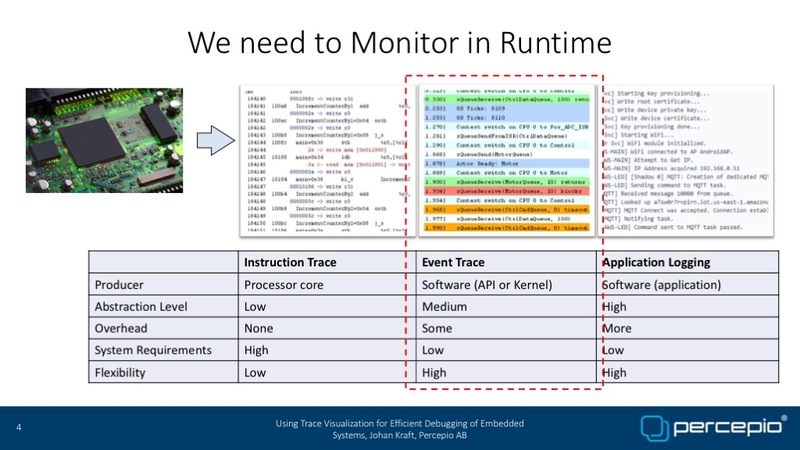 To capture the dynamic behaviour and interaction between application code and hardware, one needs to be able to see what is happening during runtime. 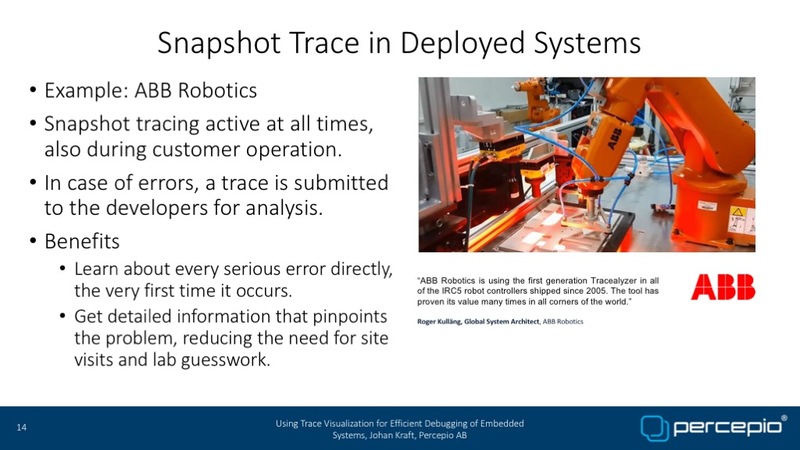 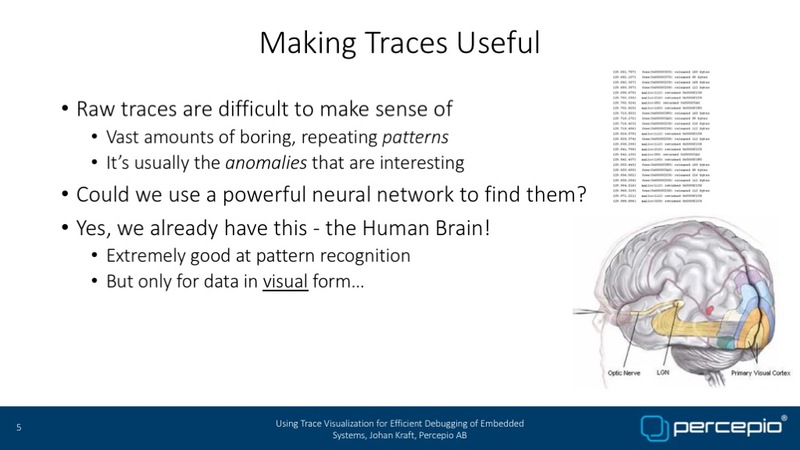 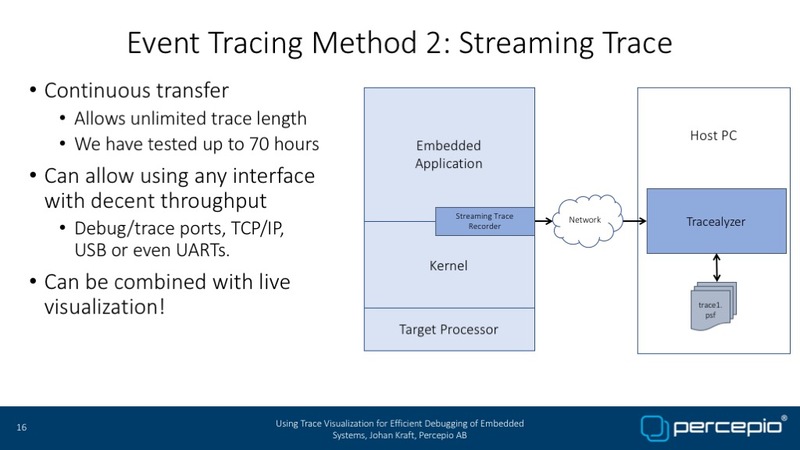 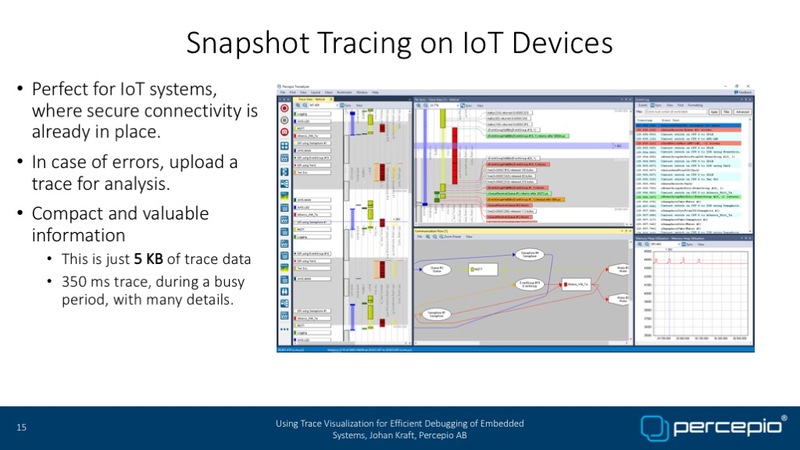 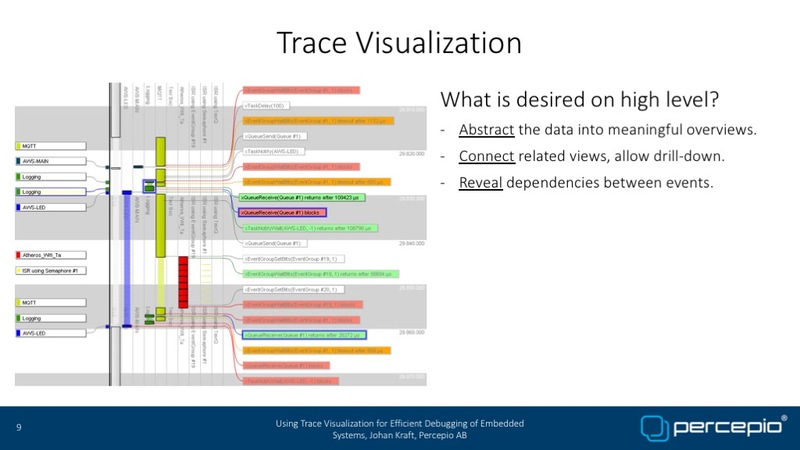 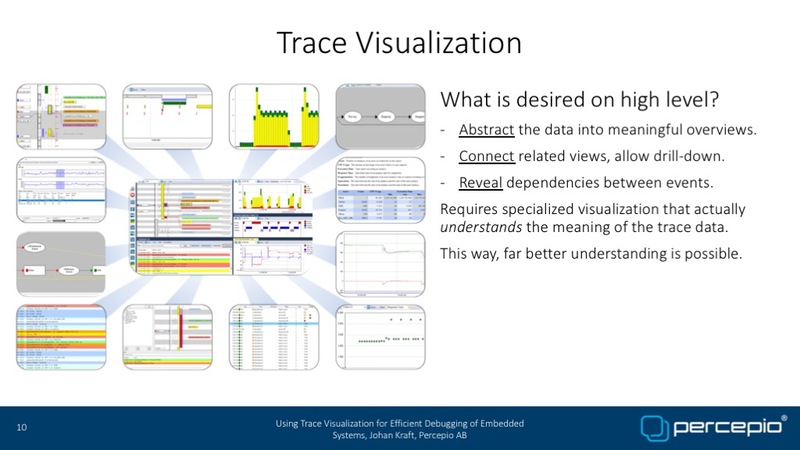 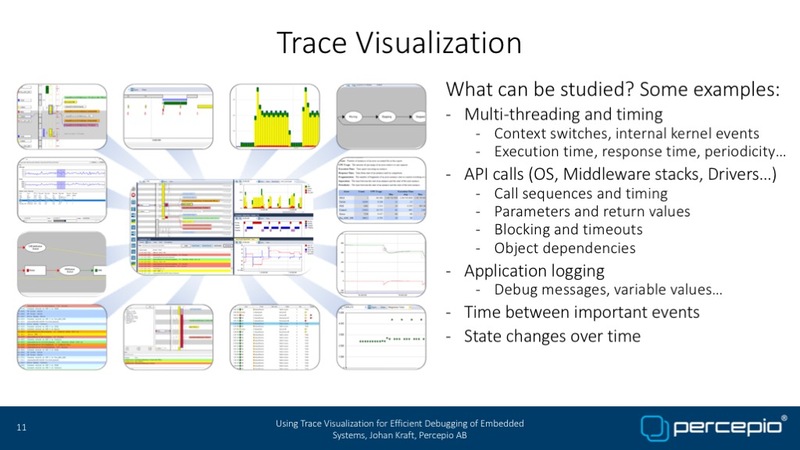 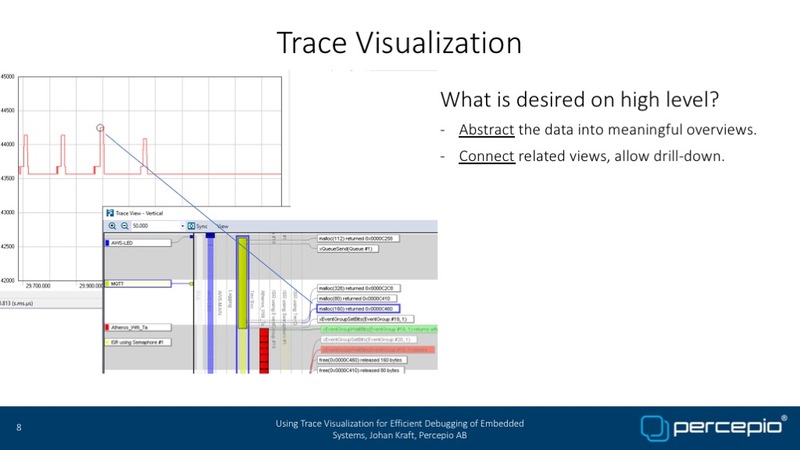 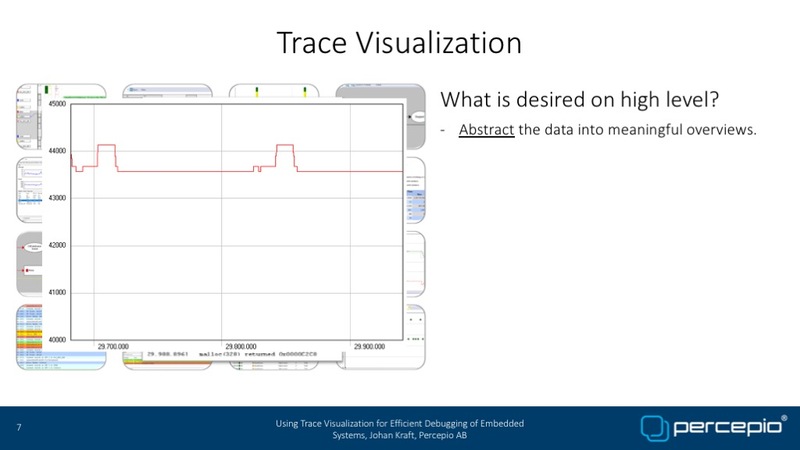 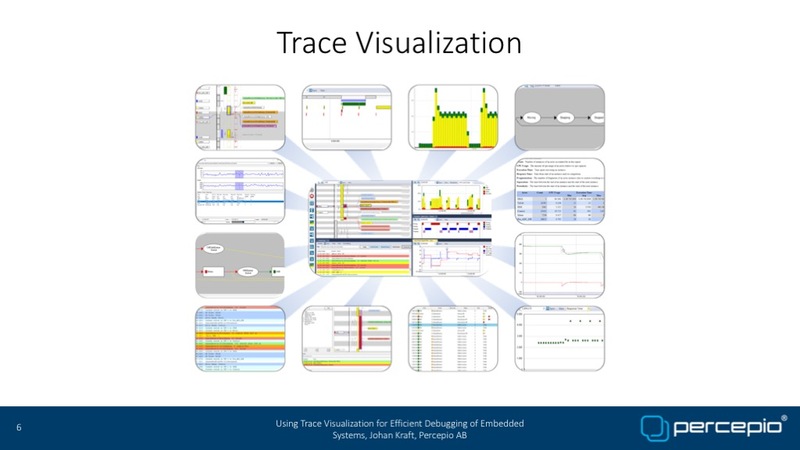 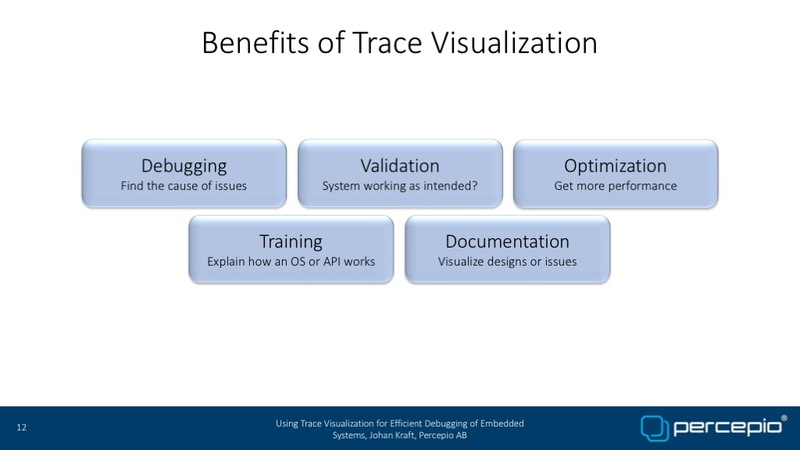 Software tracing is a technology that allows developers to do just that.